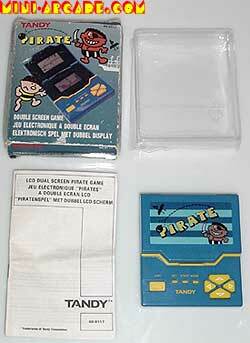 Comments: A very rare game, especially boxed. 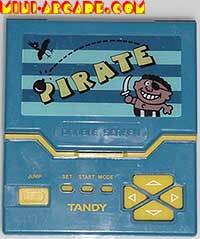 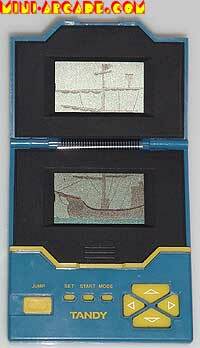 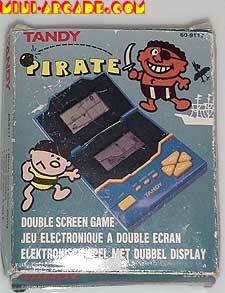 Overall one of the best LCD games Tandy sold - double screen with funny gameplay. 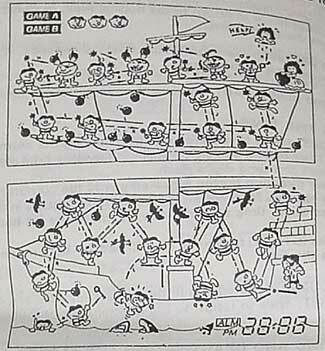 Not very easy at first, but once you get the hang of all the areas its fine.